Direct current (DC) is electric current that flows in one direction; alternating current (AC) flows back and forth. Learn how capacitors and inductors respond to AC by alternately storing and releasing energy. 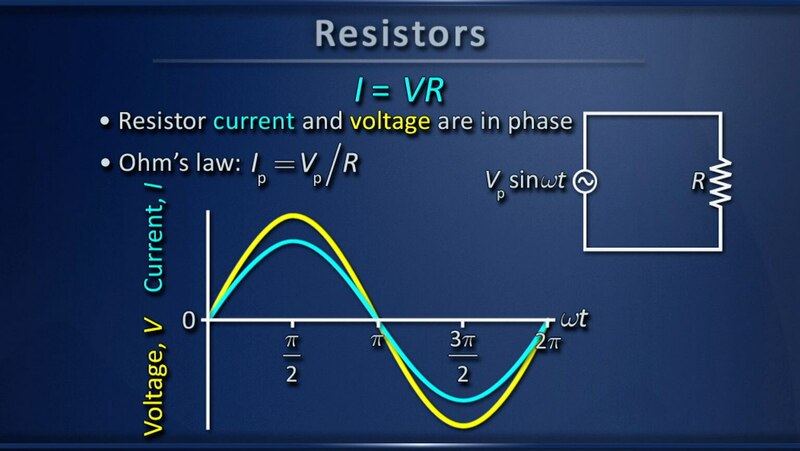 Combining a capacitor and inductor in a circuit provides the electrical analog of simple harmonic motion introduced in Lecture 17.